Our performance dashboards, set up by our Digital Marketing team, help you improve the performance of your business online. It is important to understand how your website is performing so that we are able to make continuous improvements. When you purchase any of our Digital Advertising services you gain access to an in-depth campaign performance report. Our reports give you a strong understanding of your campaign’s performance and ROI. 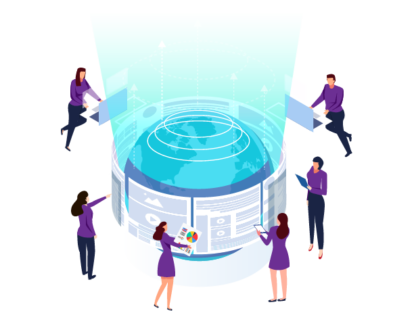 With a dedicated Digital Strategist, we take you through your performance each month, to ensure you understand your performance and how we can improve it. 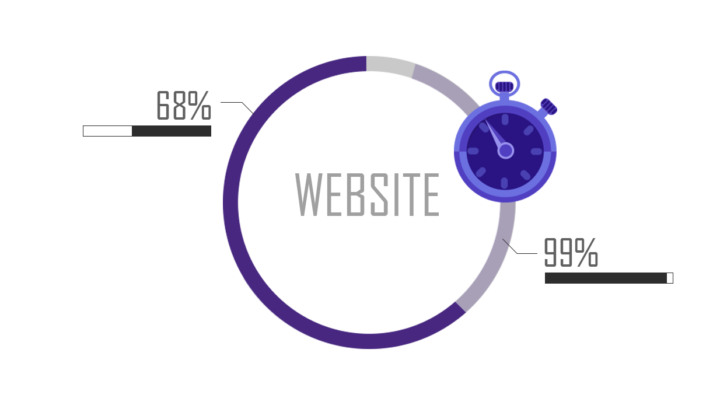 To get a better understanding of how your website is performing, you can purchase a website performance report. 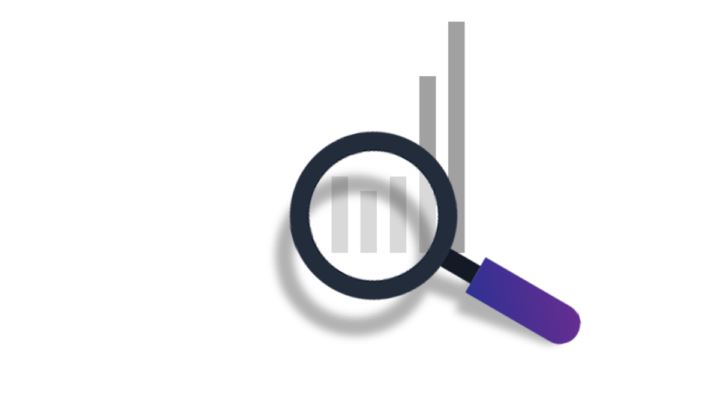 Our website performance reports provide a simplistic way of viewing and understanding important performance statistics such as the number of people viewing your website, which pages are most viewed, and how many online forms are being submitted. When you know how your website is performing, you will be able to make informed decisions about changes or improvements. 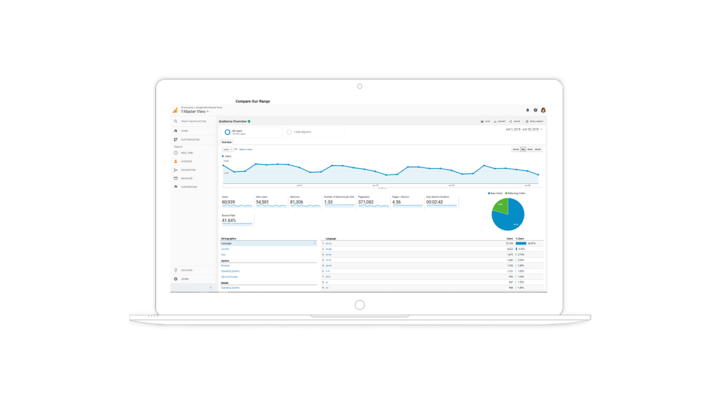 When you use Dealer Solutions as your website provider, you will also have access to in-depth reporting which is available for at no extra cost via Google Analytics. Simply request access to your website’s Google Analytics with a Google verified email address, and you will be viewing your website performance in no time. Our Digipurple team can help you with this process or see the video below to learn more about Google Analytics.